Advance tickets for the State Fair of Virginia will go on sale at Walgreens locations beginning Monday. The fair says ride wristbands also will be available at Walgreens locations across Virginia. Fair admission doesn't include rides. Sales of advance-price tickets will continue at Walgreens locations through 11:59 p.m. on Sept. 24. 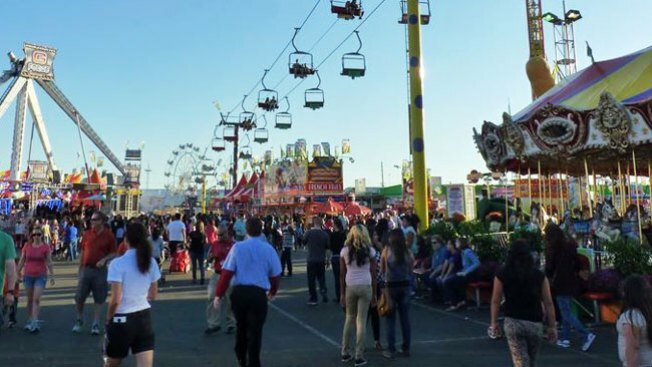 The fair begins on Sept. 25 and runs through Oct. 4. Beginning Sept. 25, regular-price fair tickets can be bought online, at Walgreens and at the fair.